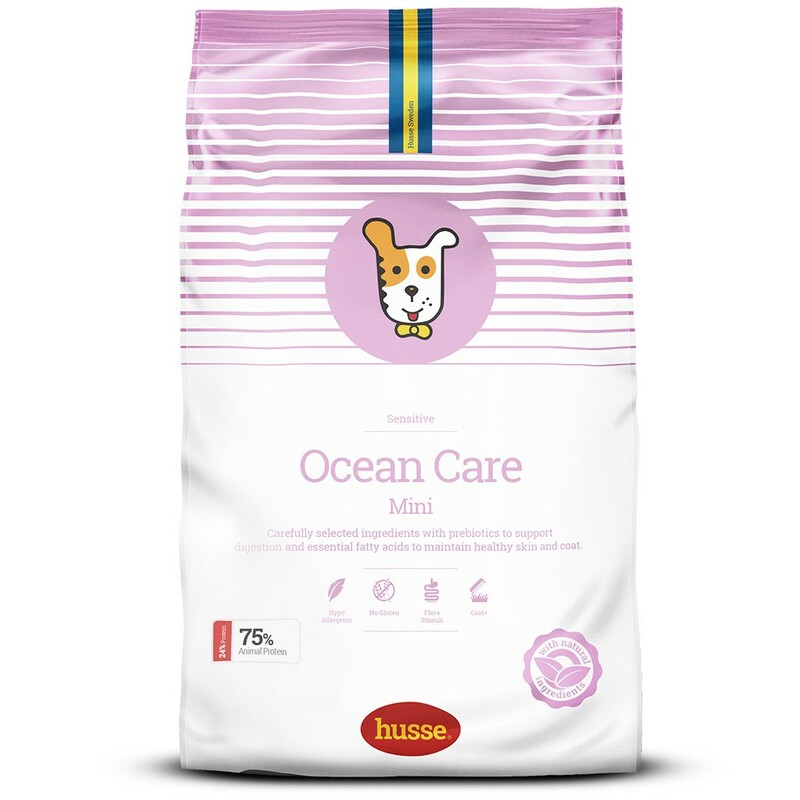 Ocean Care Mini is a Super Premium product based on salmon and rice, made from highly digestible ingredients which are suitable for dogs with sensitive digestive systems. 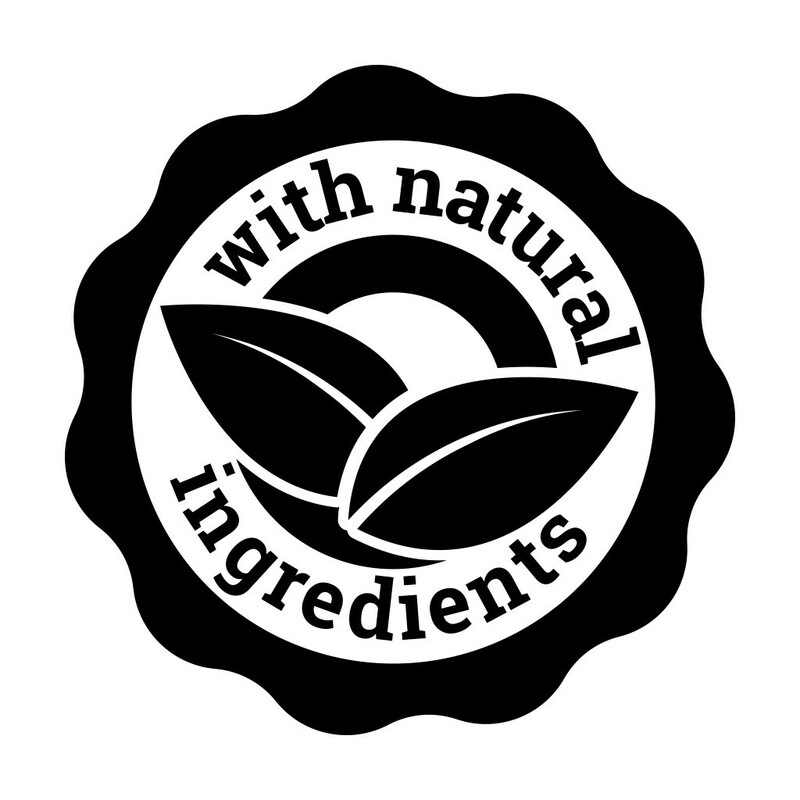 It is less likely than other foods to cause allergies. 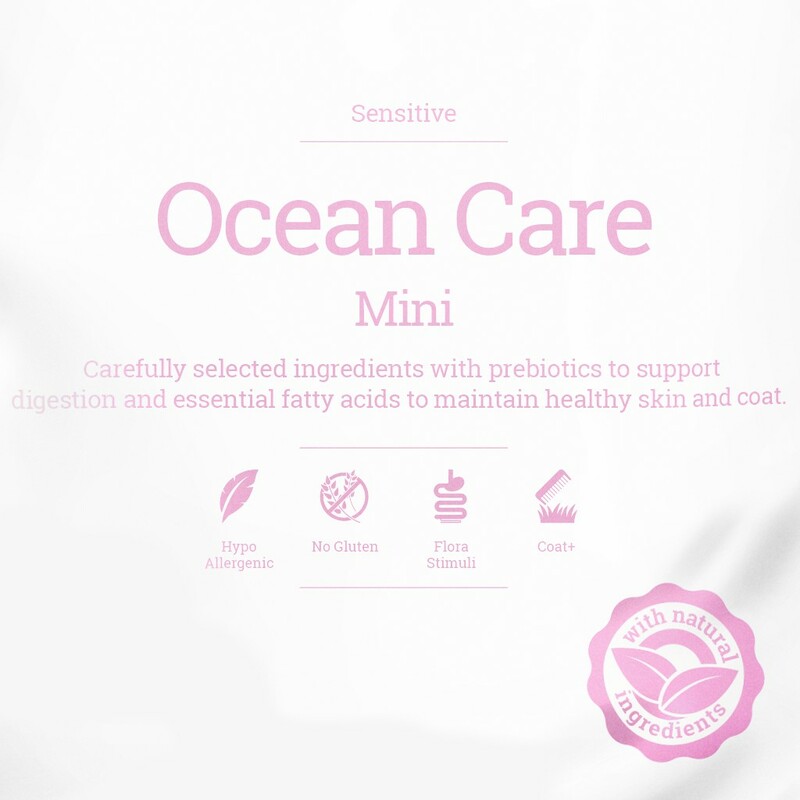 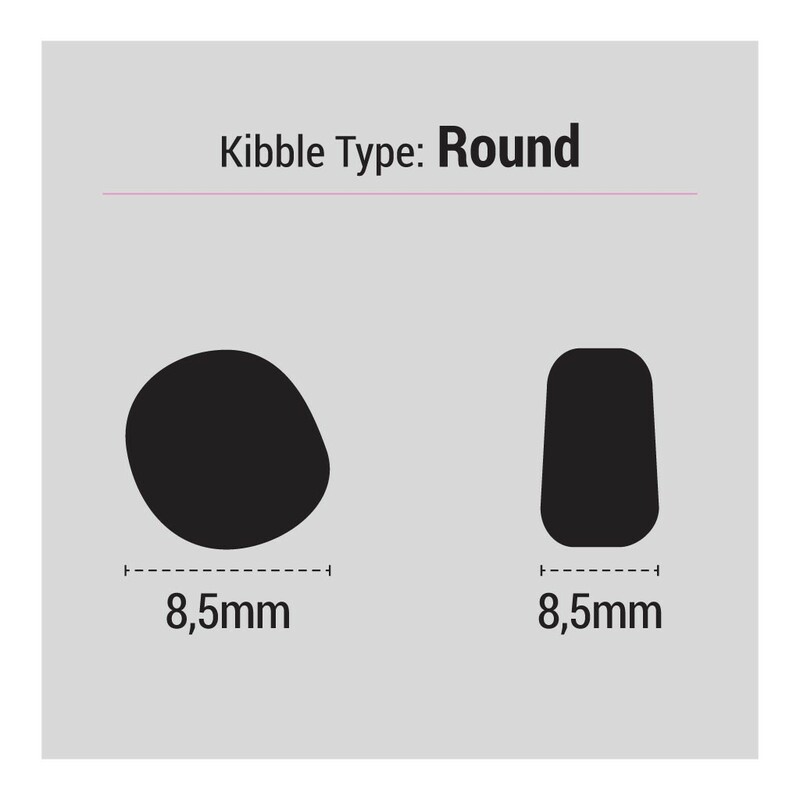 The product is free from artificial colourants and preservatives.